Carlson Point Cloud is a modular program that provides this powerful ability to go from field scan to finished plat, all with seamless integration to Carlson Survey, Carlson Civil and Carlson Mining. 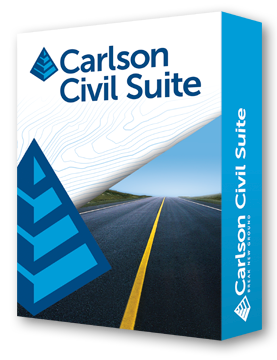 Carlson Point Cloud gives laser scanner users the ability to process millions of data points with Carlson Software training ease-of-use. 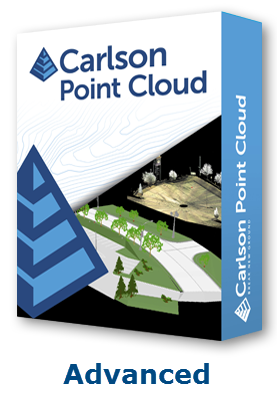 FAQ: What features & menus are in Carlson Point Cloud?